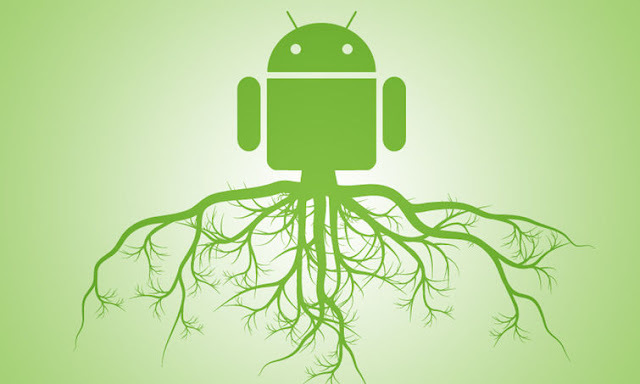 You probably might have heard what it means to root a phone, and thus you are looking for a way to root your own android phone. If you are among those seeking for a way to root your phone, then this post might not be for you. But for those who do not know what it means to root a phone, here is the simple explanation of what it means. When you root your phone, you are removing the usage limitation that the producer or manufacturer of the phone place on it. For example, you will notice that, in your phone, there are some application you cannot remove or uninstall from your phone. Example of these application are Gallery, Dialer or Phone, File Manager e.t.c. these application are called system, and thus, users of the phone (you) are not allowed to tamper with the phone. When you root your phone, you are in effect removing all those limitation, and thus you have access to the Android operating system code in case you intend to modify it. This means that you will now be able to uninstall those so called system app and also install application in which the manufacturer by default will not allow you to. It also means that you can upgrade your android version if the manufacturer have stopped providing you with update for your android for the follow come version of android with your phone and more. Root your android phone might be the only of option if you want full control over your android phone. But know that rooting you phone is not risk free. For example, manufacturer of any android phone might not provide support service for a user who have root their phone, and this also means that your phone is no longer eligible for recycle, and also your phone's warranty have just ended, once you receive a root success message after carrying out a rooting process. Also, know that, because there is no limitation with regard to using your phone, your phone will be very vulnerable to any sort of malware (popularly known as virus). So when it comes to rooting your phone, you should be very careful about how you use your phone after you have root it.